If you’re looking for a non-standard solution for moving and storing vehicles inside a wide range of buildings, LevantaPark has the answer. Our parking consultants are experts in creating bespoke solutions for difficult parking challenges. 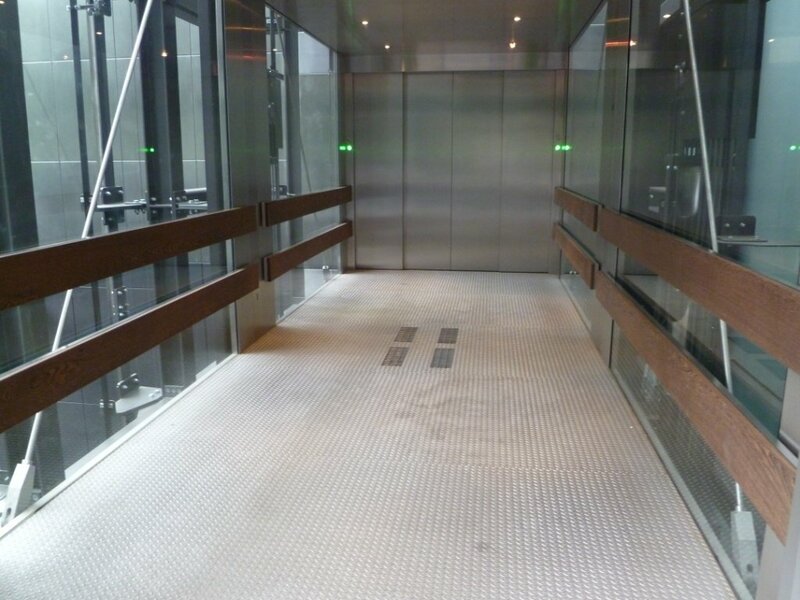 Though our standard car lifts can easily accommodate 95% of all vehicles, we understand the need for a custom car elevator that can transport unusually large or heavy vehicles, efficiently and safely. 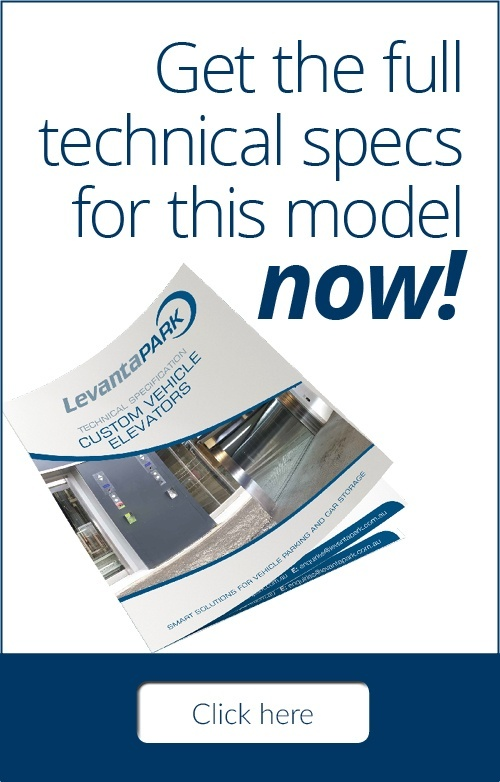 LevantaPark can design, install, and service custom vehicle elevators that use either hydraulic systems (for installations up to 25 metres high) or electric systems that are practically unlimited in their potential height. 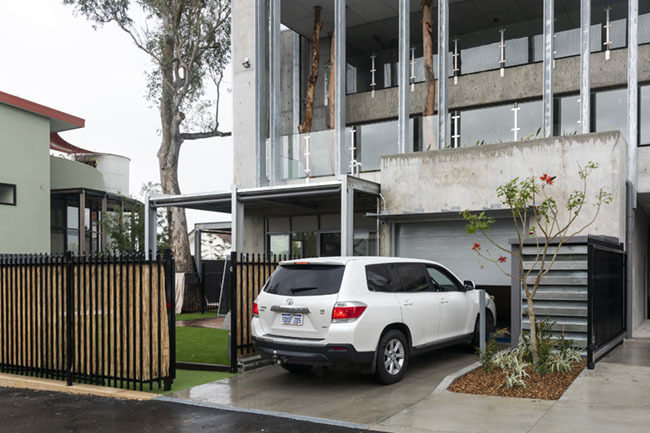 We work closely with architects and building designers to create the ideal parking solution for practically any situation. For an out-of-the-box solution to your parking challenge, talk to LevantaPark. Call us on 1300 993 548 or fill out the contact form here.